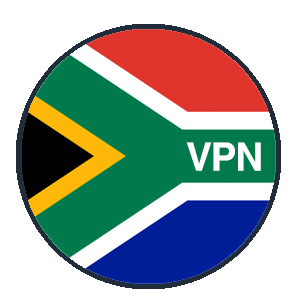 To access a broad selection of entertainment in South Africa, you need a Virtual Private Network (VPN). This type of software service can make you appear to be in a different location so that you can unblock US Netflix or DSTV. That location depends on which VPN server you select. VPN companies run servers in a range of countries. You should make sure that the one you subscribe to has servers in the country you want to get video from. There are hundreds of VPN services in the world. However, they’re not all good at getting into streaming sites. To narrow down your search, we’ve listed the five best VPNs for South Africa. South Africa has a troubled past, but its future looks bright. For centuries, the remoteness of the country made it a European outpost. It was seen as a relay point on world trade routes, but always behind the times. The internet changed all that. South Africa is now a strong regional power with immense cultural and commercial influence. On the international stage, the prevalence of the English and Dutch languages makes it an easy base for multinationals, banking conglomerates, and shipping companies. 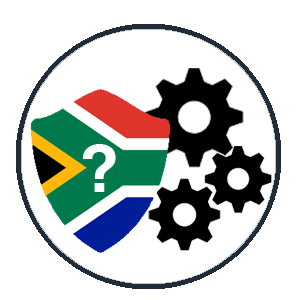 South Africa’s strong industrial and educational sectors, together with the country’s vast mineral wealth, mean that people from all over the world move there to build careers. If you move to South Africa long-term, you may take your family along with you. The great climate, excellent schools and unique landscape and wildlife are incredibly attractive. However, the kids will undoubtedly miss the TV from back home. Thankfully, you can get into TV services from other countries over the internet from South Africa. However, the situation isn’t that simple. Those video services don’t want to let you in. There are valid reasons why video companies like Netflix, Amazon Prime, and DSTV Now won’t let you view their content from overseas. First, let’s look at how you can get around these access restrictions on video sites when you’re in South Africa. The reasons behind these restrictions lie in the constraints that copyright holders place on TV stations. When a TV station buys the right to show a series or movie, it agrees which territory it will display that content in. The price the TV station has to pay for a show depends on the value of the market it wants to broadcast in. Traditionally, TV stations have focused on one home market. The internet means companies can show videos from all over the world. That’s how Netflix and Amazon Prime operate. However, those channels only pay for the right to show each video in specified countries. The different legal and moral standards that exist between countries complicate matters further. If Netflix wants to show a movie in South Africa, it has to clear it with the local board of censors. There are no international treaties that make a movie that has passed the censors in one country automatically fit for viewing in another. Foreign governments would fine TV channels if they showed their content overseas. Where they do have broadcasting rights, those video streaming sites have to deliver censor-approved edits. That means a different version of the same video for each country. Let’s take a look at the process that gets you to access to Netflix from South Africa. If you have a Netflix subscription in the US, UK, or elsewhere, you can access Netflix when you’re in South Africa. However, you’ll see the Netflix library for South Africa. Many of the shows that are on the US version of Netflix are also available in other countries – but not all of them. If you’re halfway through watching a series, you might not be able to continue when you get to South Africa. Using a VPN for Netflix will fix that problem. If you have a Netflix subscription and want to get into the US version from South Africa, you can. Just select a server in the US from the list in the VPN app on your computer. Once you turn on the VPN, all communications that your computer makes over the internet will go via that US server. On the journey between your computer and the US VPN server, the request is entirely encrypted, so it is undetectable. When your request for the Netflix site reaches the VPN server, software there decrypts it and sends it on to the computer that hosts the Netflix website. The VPN server puts its address on the request as its origin. The Netflix server can see where requests come from based on the source address on each request. The server redirects each visitor to the Netflix homepage for the country that the request originated from. Therefore, if you access Netflix from South Africa, you’ll see Netflix South Africa. However, if you access the site through a VPN server in the US, you’ll see the Netflix US website. While there are many free VPN services around, most of these are restricted in one way or another. Furthermore, they've been know to sell your data! 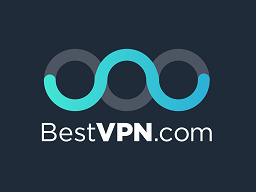 However, there are some reputable free VPNs, a list of which you can find here. Video streaming sites know that people use VPNs to try to trick their systems. They look for VPN traffic and block it. Netflix has one of the toughest VPN detection systems in the world. Almost no VPN can get around it. The though VPN blocks at Netflix kick in when you click to watch a video. Many VPNs can get you into the US Netflix website, but only a few can get you through far enough to watch a video. Luckily most of the ones we've listed can. Alternatively, you can check our Netflix VPN guide to find ones that are guaranteed to work. International access blocks are implemented by just about all video streaming services. Netflix is a little unusual, because it will give you access wherever you are, but you have to watch the version of the library that Netflix compiled for the location you’re in. Similarly to Netflix DSTV also grants you access but only to the library assigned to your location. 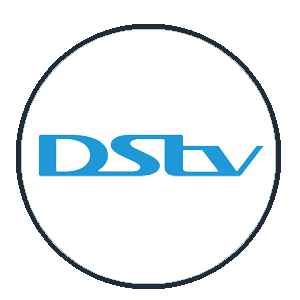 If you have a DSTV subscription in Nigeria, for example, you can still watch DSTV Now over the internet from South Africa. However, you’ll be directed to the South African DSTV. If you want to get into DSTV for Nigeria, you’ll have to access it through a VPN server in Nigeria. If you're going to get DSTV when you go outside of Africa, the only way you can achieve that is by using a VPN server in your home country. Amazon Prime keeps its service strictly compartmentalized, so if you have an Amazon Prime subscription in the UK, you can only access it in the UK. That is unless you use a VPN for amazon prime. South Africa is a great meeting point for cultures, businesses, and people. 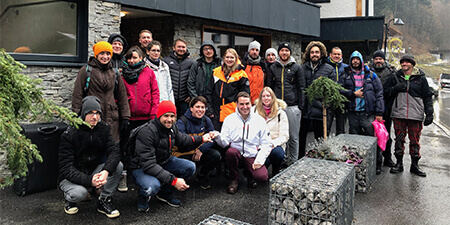 However, life in a great cultural melting pot can be a little daunting. 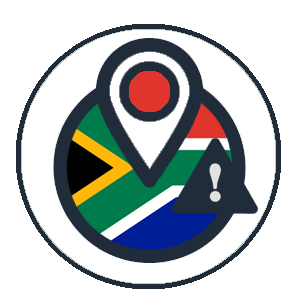 You’ll likely hanker for familiar things when you’re in South Africa. Thus TV from home will help you relax in the evenings. 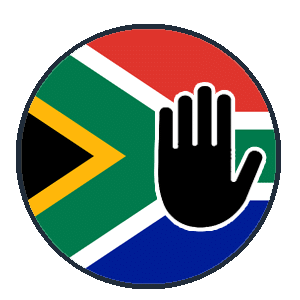 Get a VPN for South Africa for internet freedom and privacy. 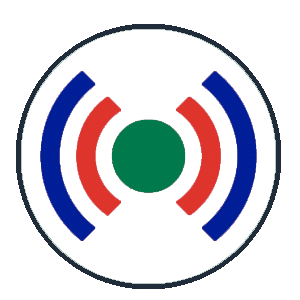 Focus your search on the five services that we recommend in this review. Take advantage of the money-back guarantee that each of these VPNs offers so that you can make sure they work well for you. 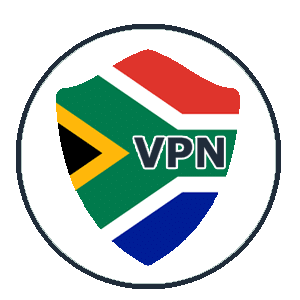 You run no risk when you take out a subscription with one of these VPN services – they are the five best VPNs for South Africa. If VPN prices are a concern for you, the good news is there are plenty of great cheap VPNs out there, check out our cheap VPNs guide for more information. Stephen Cooper is a techy geek with a social edge. 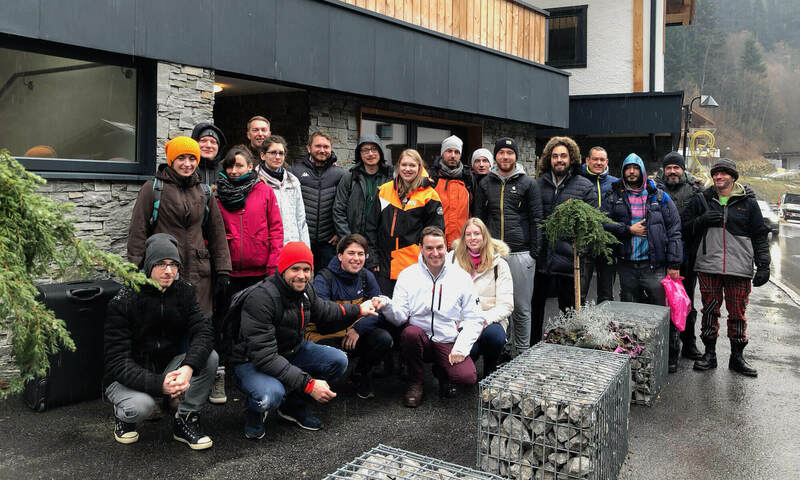 Downshifting from a successful IT career in Europe, Cooper moved to the Caribbean and now keeps up to speed with Internet technology poolside.